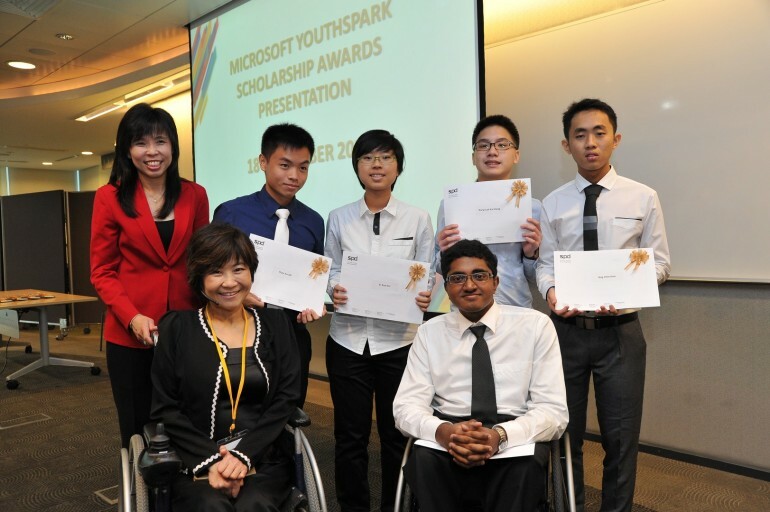 On the 18th of September, Microsoft awarded 5 students with the Microsoft YouthSpark Scholarship during the Towards an Inclusive Workforce 2015 event organized by Society for the Physically Disabled. These outstanding individuals demonstrate excellent academic credentials, strong leadership potential and a passion for higher learning – impressing the judging panel with their inspiring display of strength, courage and resilience in overcoming a variety of physical and sensory challenges, including macular dystrophy (vision impairment), hearing impairment, osteogenesis imperfecta (brittle bones disease) and Asperger’s syndrome. The Scholarship is also part of the Microsoft YouthSpark global initiative, which aims to create opportunities for 300 million youths around the world and bridge the emerging opportunity divide between youths who have the access, skills and opportunities to be successful, and those who do not. Through partnerships with governments, non-profit organizations and businesses, programs under Microsoft YouthSpark will empower youths to imagine and realize their full potential by connecting them with greater education, employment and entrepreneurship opportunities. “We are happy to be able to renew our commitment to the community for people with disabilities through the Microsoft YouthSpark Scholarship again this year. Since we started the scholarship programme in 2009, we have awarded a total of 28 scholarships and committed over S$300,000 in financial support to help students with disabilities pursue tertiary education in IT-related fields. This year, we are heartened to see that these youths did not allow their disabilities to be barriers to what they want to achieve in life. 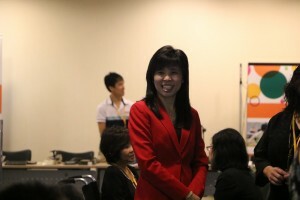 In fact, they have such a strong sense of purpose and are focused on the impact that they want to create,” said Ms Jessica Tan, Managing Director, Microsoft Singapore. “We congratulate these five remarkable scholarship recipients, and commend them for their positive spirit in overcoming the many challenges that life has thrown their way. 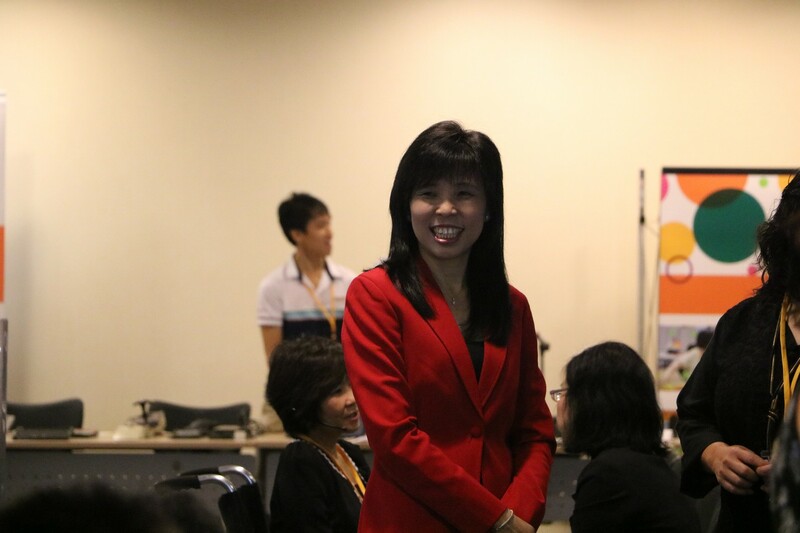 We wish them the very best and hope that the Microsoft YouthSpark Scholarship will continue to inspire young Singaporeans to keep dreaming and striving for the best they can be,” she continued. “People with disabilities have work potential. 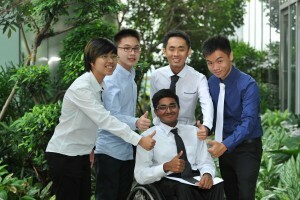 When given the opportunity, job accommodation and support, they too can contribute to the economic growth of Singapore. We are encouraged by the help of Microsoft Singapore in supporting the IT-related aspirations of students with disabilities, and our partners SG Enable and WDA in advancing the employment of people with disabilities, and hope that inclusive hiring will become second nature, and not initiated as a corporate social responsibility exercise,” said Mr Abhimanyau Pal, Executive Director, SPD.